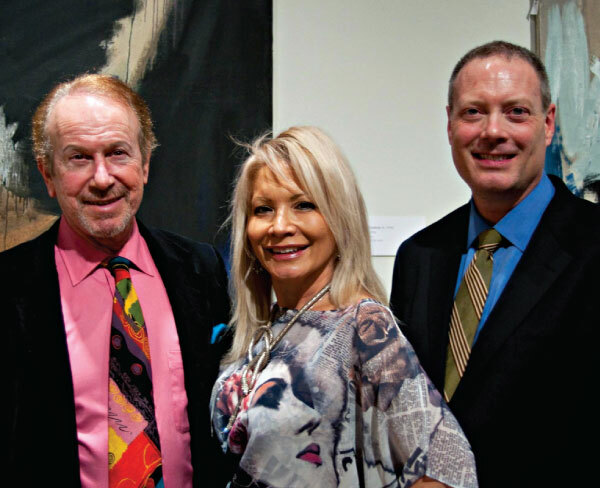 Nassau County Museum of Art members were given an exclusive preview of AB-EX / RE-CON: Abstract Expressionism Reconsidered, the most recent exhibition in Roslyn. Notable artists on display included Norman Bluhm, Fritz Bultman and Richard Diebenkorn. The works will be on display until June 16. nassaumuseum.org. Museum Board Member Todd Cohen, M.D. 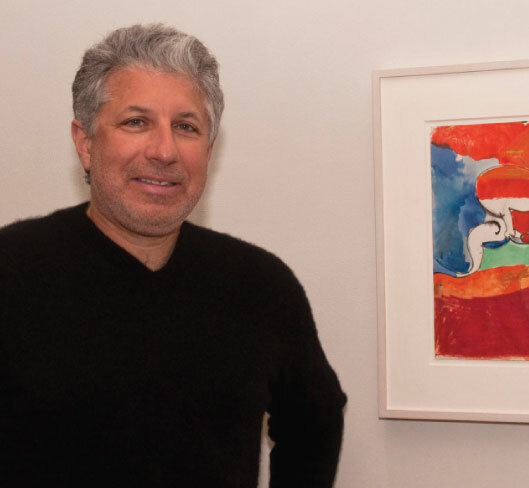 with an untitled work by Richard Diebenkorn loaned to the exhibition. 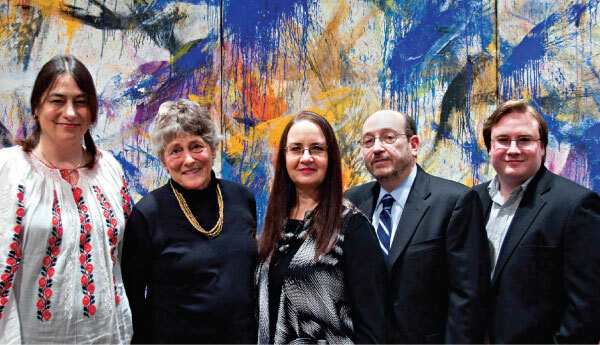 The daughter and widow of artist Norman Bluhm are shown with the Clark Family who loaned Blume’s Time: 3:30, seen in the background, to the exhibition. 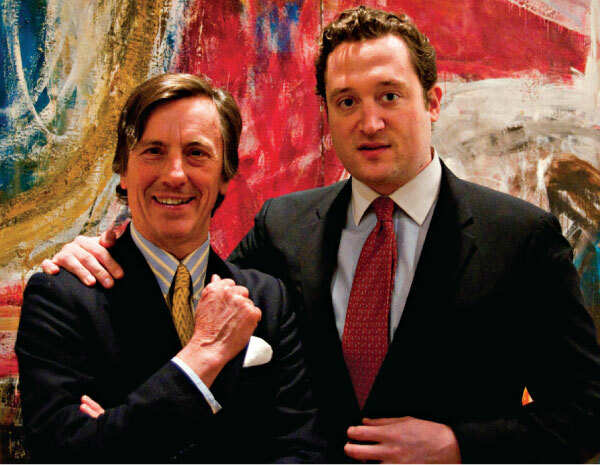 Charles A. Riley II, Ph.D. and Tristan Bultman, Fritz Buttman’s grandson. Elaine Berger, co-chair of the museum’s Contemporary Collectors Circle, with artist Asad Faulwell in front of one of his Mideast inspired works. Museum Board Member Harvey Manes, M.D., C.C. Carr, Museum Director Karl E. Willers, Ph.D.